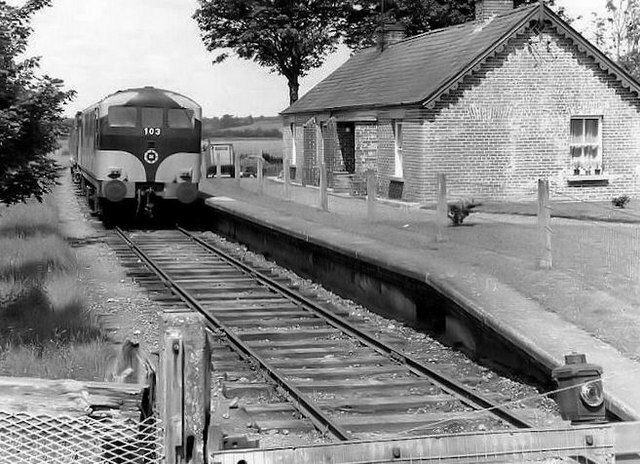 A Sulzer locomotive heads the annual weed spraying train J3284 : Weed-spraying train at Mossley past the closed station at Kilmainham Wood (between Kingscourt and Navan). The station is remote from the village N7889 : Kilmainhamwood, Co. Meath. This page has been viewed about 844 times.